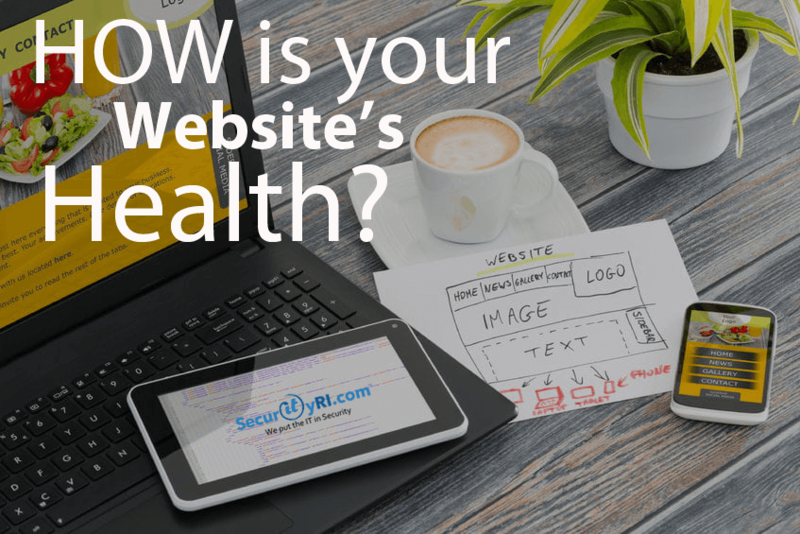 How is your Website’s Health and is it Secure? How Can I Tell If My Website is Healthy & Secure? Your Website might be designed well, although does it work well from a technical view? How is my Website’s Health-score? Is my SSL Certificate installed properly? Do I have any HTML Errors? Do I have any “Broken” Links? Is my Website formatted for SEO? If you questioned any of the above, I will be providing some helpful tools in this blog that may help! If your web page requires entry of personal or private information, check to see if the URL in the address bar of your internet browser starts with “https://”. The letter S is very important, since it signifies that the website is using Hypertext Transfer Protocol Secure (HTTPS), a communications protocol for secure communication. If not, you should have this configured asap. Up-to-date contact information is another factor that helps determine if a site is secure. A site owner concerned about security will have, at the very least, a valid email address where any identified issues can be addressed. Ideally, the site will also include email, social media, telephone, and possibly a physical address. So, please be sure to have an updated “Contact Me or Us” section. Although, the health score can provide very helpful information to ensure your website is operating top notch. Check out the sample dashboard below. In a few seconds, you can type in a URL and find if the page has a mobile-friendly design. This is increasingly important based on the number of people who browse using mobile devices. Statistics show mobile devices actually surpassed desktop usage for the first time ever in 2016. Caching and other response headers can be confusing. REDbot will look at your server response headers, explain what each one means, and let you know if it finds any problems or inconsistencies. In closing, be aware a healthy website will take continued maintenance throughout its lifetime. You must learn about the new features / tools as they’re released and implement accordingly. If you have any questions regarding your website, please feel free to comment below!